This Pop! 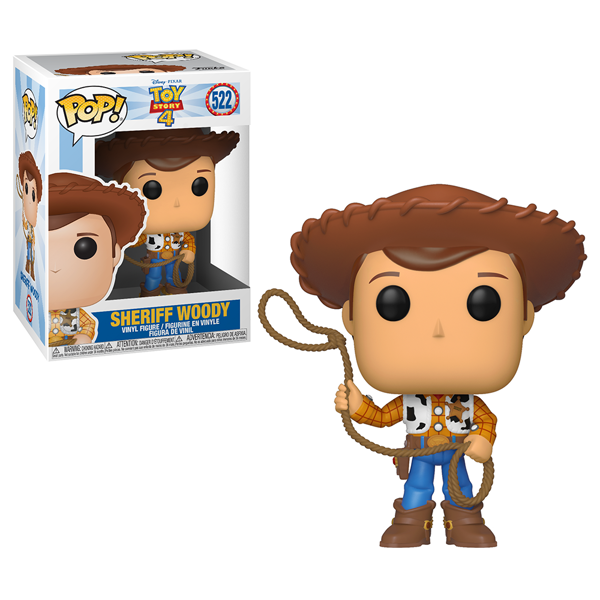 features Sheriff Woody, in his cowboy getup waving his lasso. Add him to your collection today!